Just as lemon juice refreshes your body, lemon juice bleaches summer strands. The citrus fruit also lightens and brighten nail beds. Keep a piece of lemon handy in your house so when you see a stained nails, just dab a few drops of fresh lemon juice onto stained area and let it set for few minutes. Then, buff the surface with a dry washcloth, and massage a few drops of olive oil for extra moisture. 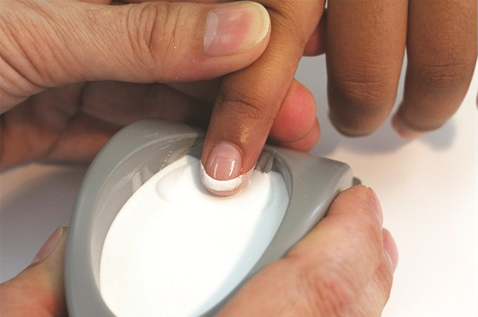 The whitening properties of hydrogen peroxide make it a good agent for removing yellow stains on the nails. If you don’t have one handy, your hair bleach is also full of this stuff. To make your own mixture, just mix one part of the peroxide with three parts of water then soak your nails in the solution for 10 minutes or until you notice that the stain is gone. You can also use an old toothbrush and brush your nail away by squirting peroxide-based toothpaste. 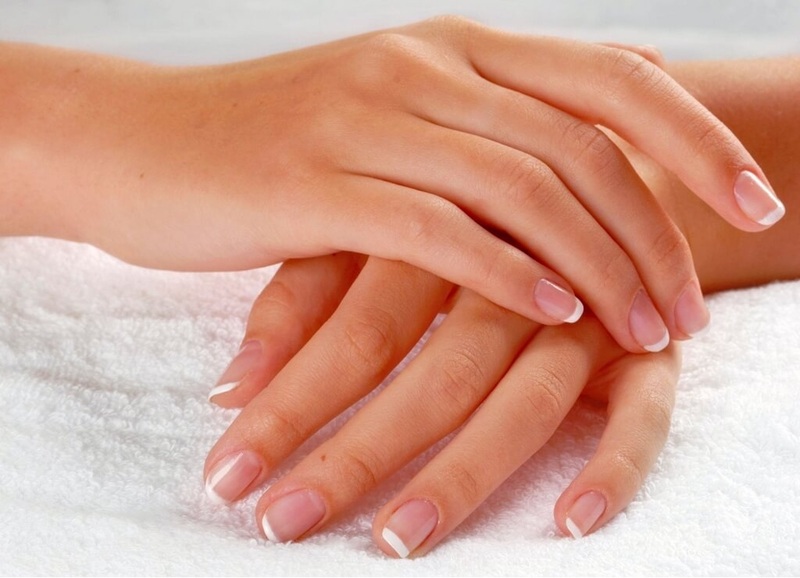 Peroxide can dehydrate your nails so don’t forget to use hand lotion after. A system refers to a combination of various components that work together in order to produce the desired results. Simply, a system is made up of more than one component with the element of working together being the key idea. Consequently, a nail dipping system would refer to an agglomeration of diverse powders and liquids that are applied to the nails in a specific order to bring about elegant looking, healthy and strong nails. The components of this system are the liquids, the powders and the complementary parts like nail brushes and files. A nail dipping system works well when all the instructions involving the application of the specific components are followed to absolute precision. Otherwise, if the instructions are ignored, some reaction supposed to take place between a certain powder and a certain liquid may not take place. The whole process that seems to be magical to some people involves polymerization of dip powders. The top coats, activators and base coats undergo polymerization to come up with a long lasting coat that looks glossy and amazing.